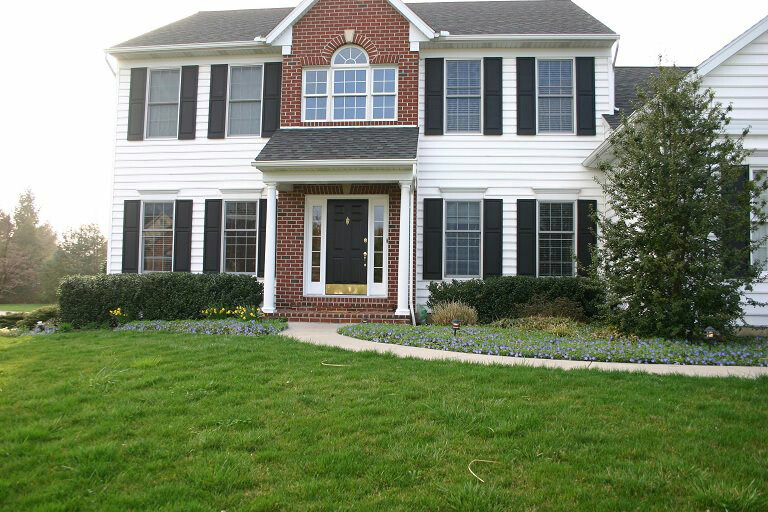 The landscaping around this home was in need of some serious renovation, it clashed with this beautiful, modern home and made it look outdated! 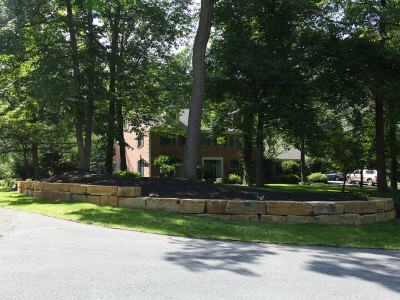 We came in and removed all the existing shrubs and ground cover to clear the beds. 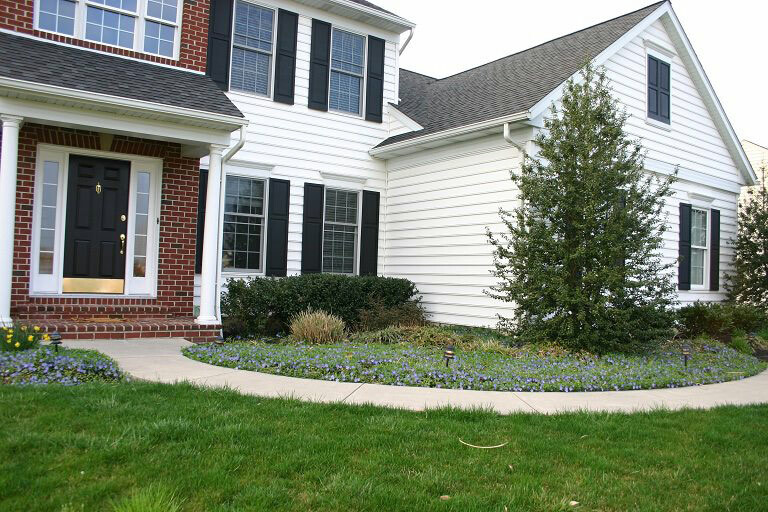 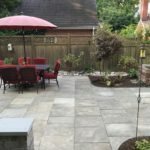 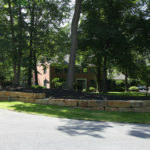 Then, to give it a fresh new look, we installed modern plants like cherry laurels in place of the holly bushes, a magnolia in place of the upright holly, and some summer blooming perennials instead of the ground cover. 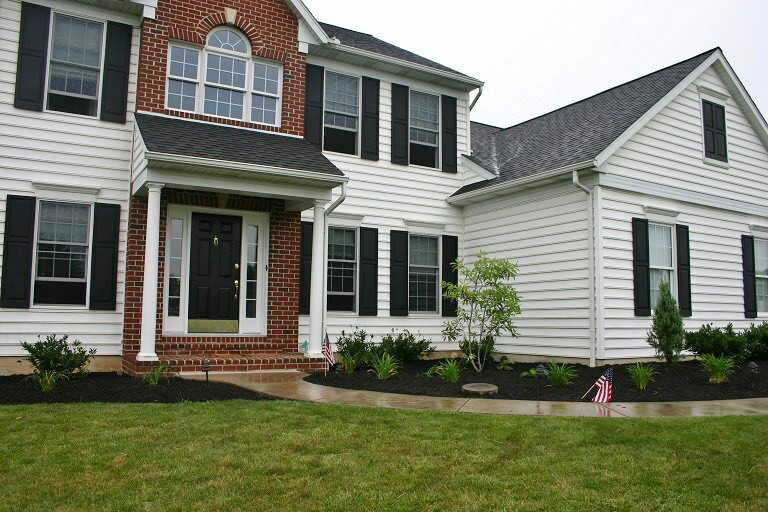 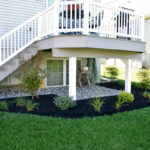 The finished design really helped to match the look of the landscaping with the look of the house. 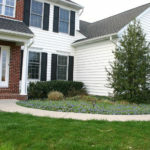 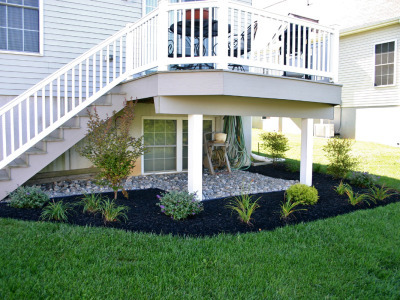 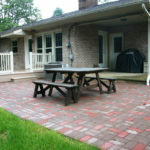 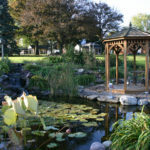 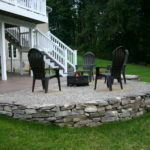 Landscape renovation is always a great way to add quick value and curb appeal to your home.